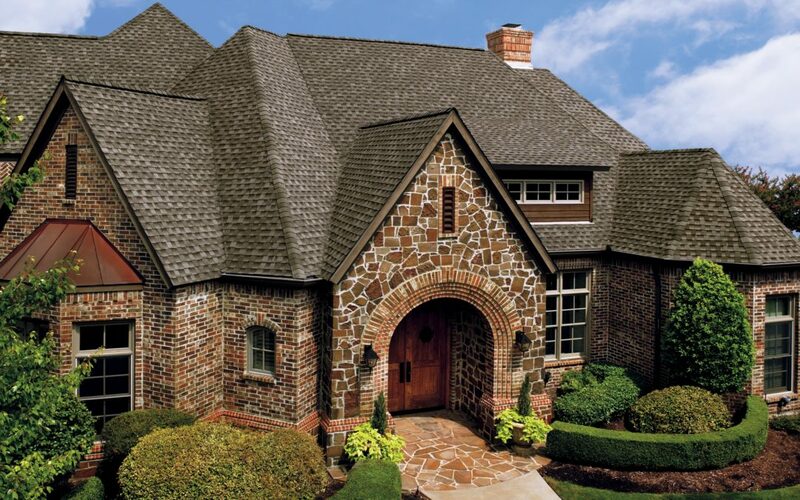 If you are buying a house and it has a new roof or newer roof it may come with a transferable warranty from the contractor that installed the roof. This means you as the new owner could be covered should a roof issue arise. This is something you need to ask and get it in your name so if you have a issue you have a warranty. But you wanna ask this stuff before you buy the home and find out the details of the warranty. We get calls at least once a week with somebody that just bought a house and the roof is leaking and the previous owner din’t disclose the roof leaked before. So you as the new owner have a problem now that needs fixed. Sometimes when people buy new roofs the contractor states the warranty can be transferred to the new owner so you for sure wanna find this out before buying. And if your a homeowner its good to ask the roofing contractor since you know you will be selling soon if the warranty is transferable to the new owner! This is a helpful selling point for you.